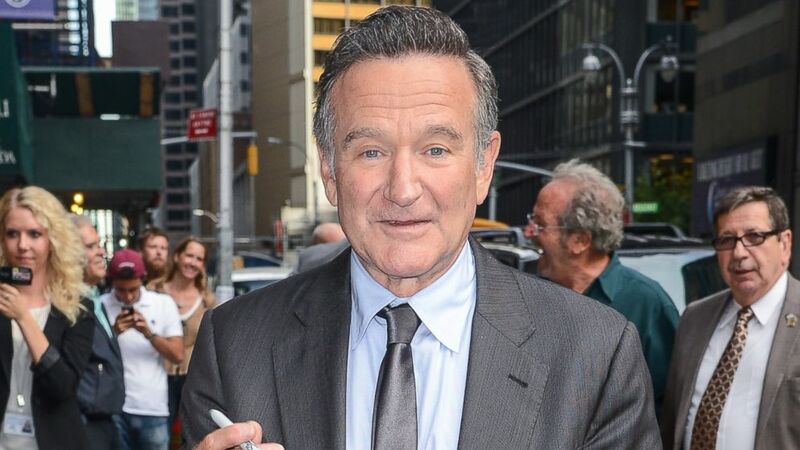 Robin Williams enters Rehab to continue 12 step program. Kendra Wilkinson steps out without ring. Rumors are circulating that Hank Baskett cheated on her with Transgender model Ava Sabrina London. Robert Downey, Jr.’s son arrested for cocaine possesion. Aubrey Plaza photobombed Hillary Clinton & Katy Perry. Take a look! Oh Snap! Cameron Diaz doesn’t want kids. You tell them sister! Melanie Griffith divorcing Antonio Banderas for good! Don’t forget! Witches of East End on Sunday at 9/8 central!